Since microscopic mold spores exist naturally and almost everywhere you can think of- indoors and outdoors, removing all mold from a home or business is nearly impossible. Many restoration businesses will advertise something like “mold removal” and they will even guarantee to remove all of the mold in the home or business. This is a fallacy. 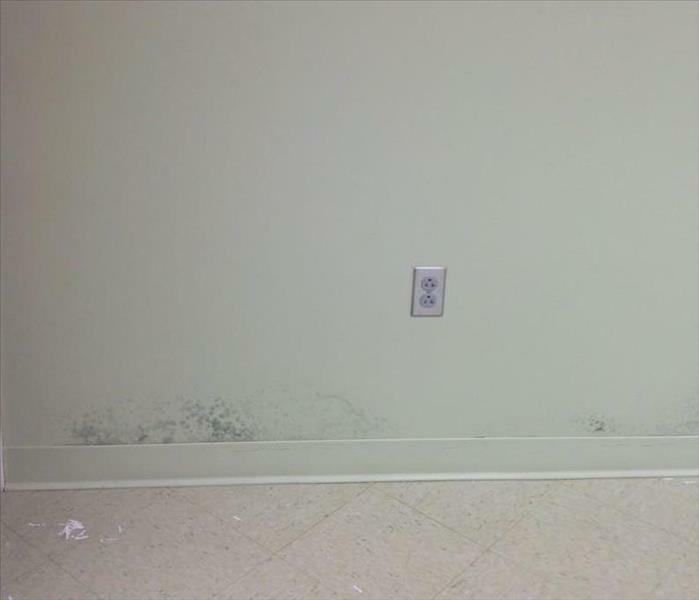 We understand mold and how mold grows. 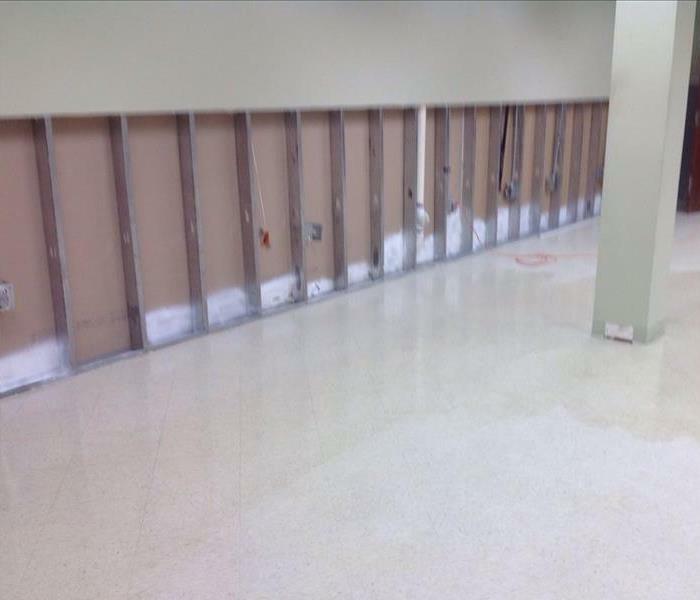 SERVPRO of Cullman/Blount Counties has the training and expertise to remediate the mold in your home or business. Our highly trained technicians will respond quickly to help prevent any more growth or spread of mold spores in your home or business. Give us a call today. SERVPRO of Cullman / Blount Counties is locally owned and operated—so we live and work here too and are proud to be part of this community. We are also part of a national network of over 1,700 Franchises with special Disaster Recovery Teams placed strategically throughout the country to respond to large scale disasters.